Set the stage for awesome urban living. 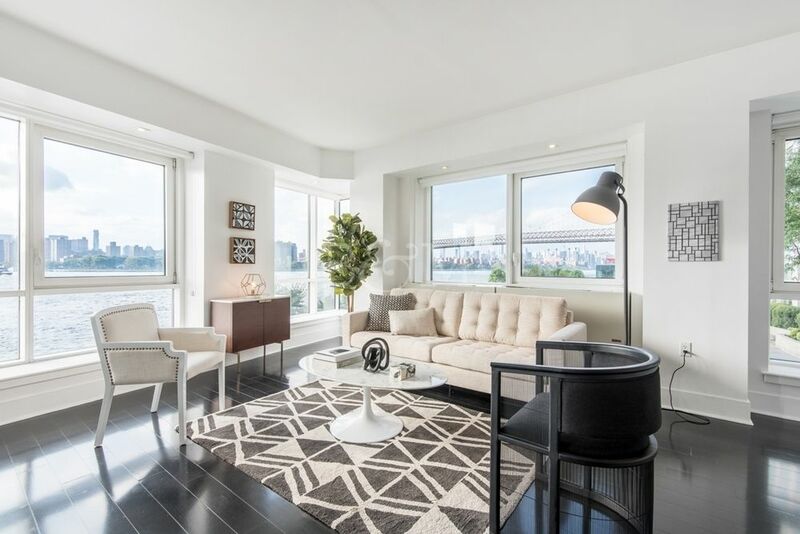 Take any space from bland to grand with Brooklyn’s premier interior stager and furnisher. Listing a home or condo? When putting your home or condo on the market, it’s not enough that it’s ready to live. It must be ready to love. 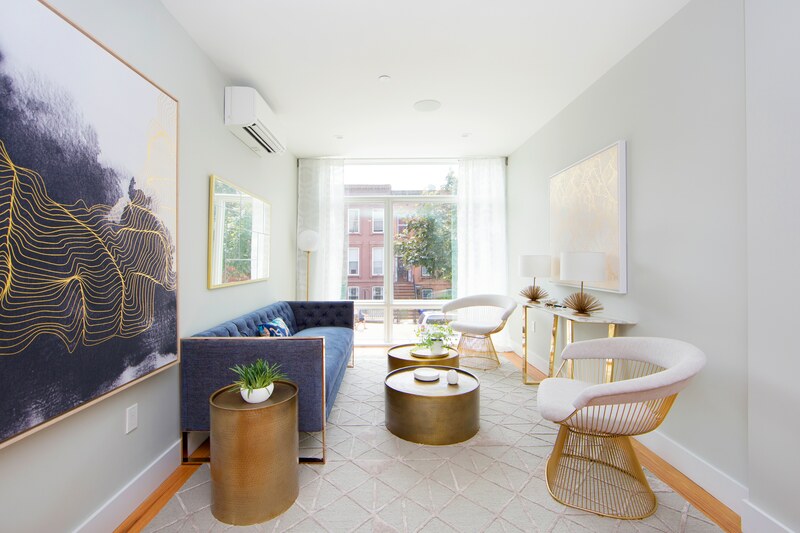 To help future residents fall for your listing, Stage One provides tasteful, on-trend staging that creates that attractive yet elusive catalog effect. It’s your very first step in getting your listing in front of the right eyeballs and into the right hearts. 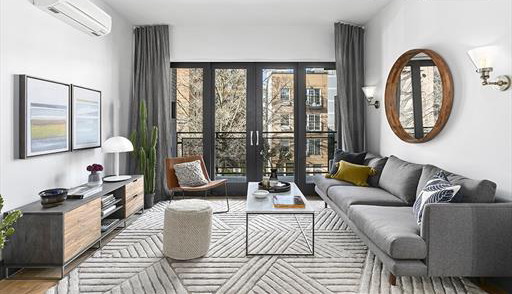 When your apartments, condos or townhomes are ready for the market, go beyond desirable: make them irresistible. Our contracting services remove the headache and runaround otherwise involved with furnishing large buildings and residential developments. Every project is done per spec, with one all-inclusive price for all tables, chairs, sofas, fixtures, bedding, art and more. To elevate your entire building’s appeal, we complement our apartment furnishing services with a full treatment of your lobby, lounges, rooftops & other common areas. Now guests, visitors and even service personnel will feel the attraction your building generates. 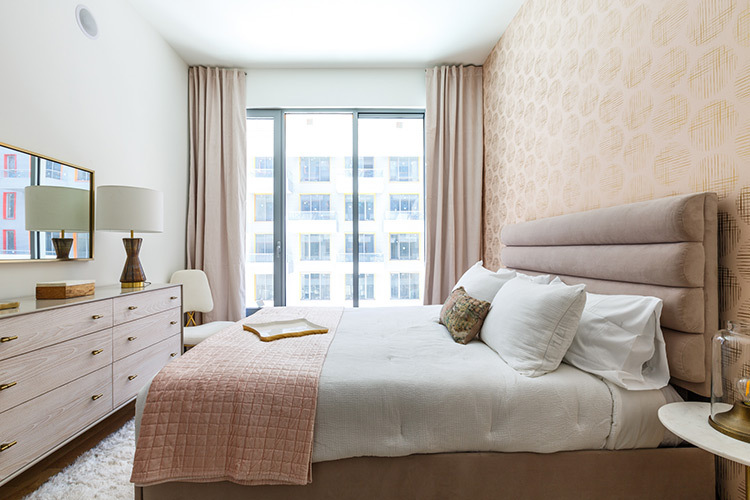 Real estate professionals will also enjoy showing your units over the next guy’s, as your furnished common areas and facilities help promote the total living experience.